(CNET) T-Mobile's network will be compatible with the iPhone later this year - even if it isn't selling the smartphone yet, the company said today. The wireless carrier added that it had tapped Ericsson and Nokia-Siemens for its $4 billion 4G long term evolution (LTE) deployment. 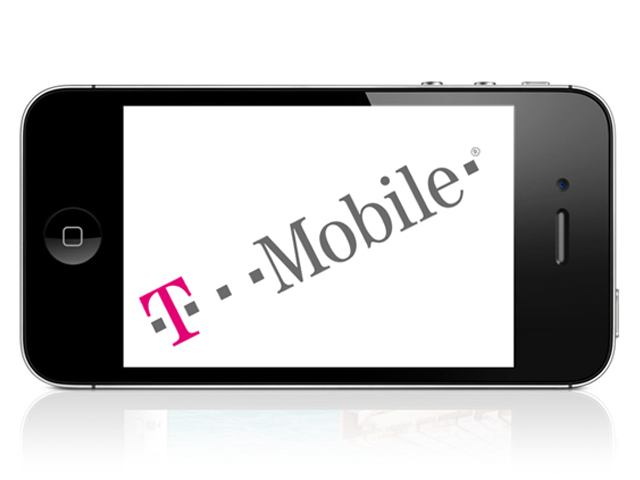 The moves will address the two biggest gaps at T-Mobile: the lack of the iPhone and a more advanced 4G LTE network. Bogged down by its failed merger attempt with AT&T last year, the company has more recently shifted gears in hopes of mounting a comeback in the wireless market. A key development is the hiring of Ericsson and Nokia Siemens to handle the 4G LTE build-out. The companies have experience with the technology, working with Verizon Wireless, among others. T-Mobile said today that it secured its spectrum from AT&T last week as part of the merger breakup fee. Between the AT&T spectrum and the use of its own spectrum, T-Mobile hopes to cover 75 percent of its top 25 markets with LTE. The company, however, lacks sufficient spectrum for a broader deployment of LTE. To fill the gap, the carrier has focused on its HSPA+ technology, which it argues is fast enough to be called 4G. The company plans to use 1900-megahertz spectrum for its upgraded HSPA+ network, and plans to have several of its markets covered by the end of the year. The 1900MHz spectrum is important because it lets the carrier support an unlocked iPhone on its 4G network. While T-Mobile doesn't sell the iPhone, many customers already take their iPhones to the carrier, although those phones can't tap into its fastest network because of spectrum conflicts. While not exactly carrying the iPhone, T-Mobile believes that capability will help it partially fill the gap. The carrier could also strike a deal with Apple, although neither company has given any recent updates. The HSPA+ network covers more than 220 million people in 229 markets, allowing T-Mobile to boast of the largest 4G network in the country. The company is attempting to prove it can turn itself around and show growth beyond the prepaid realm, despite the mounting competition. It plans to release its first-quarter results on Thursday. This article first appeared at CNET. Roger Cheng is the executive editor in charge of breaking news for CNET News. Prior to this, he was on the telecommunications beat and wrote for Dow Jones Newswires and The Wall Street Journal for nearly a decade. He's a devoted Trojan alum and Los Angeles Lakers fan.